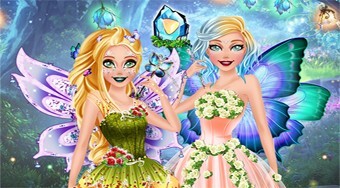 Do you like Barbie Fairy of the Woods? Share it with your friends. Turn the popular beauty of Barbie into the most beautiful forest fairy under the sun.